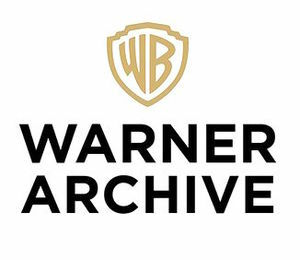 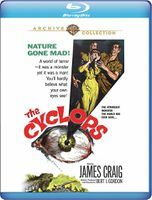 The Warner Archive Collection began as a manufactured-on-demand (MOD) DVD series started by Warner Home Video on March 23, 2009, with the intention of putting previously unreleased catalog films on DVD for the first time. 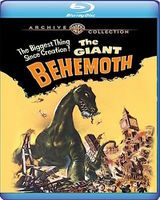 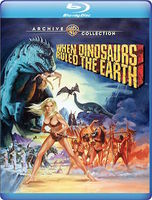 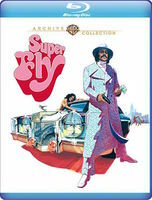 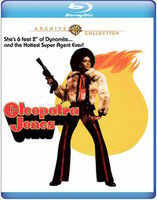 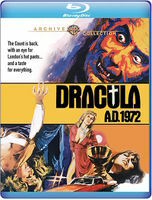 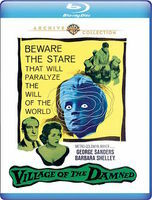 In November 2012, Warner announced that the Archive collection would begin releasing some titles on Blu-ray, with all discs being pressed, unlike the DVD series. 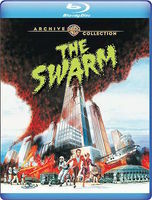 This page showcases the majority of their classic exploitation & cult film DVD & hi-def BluRay releases. 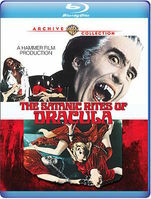 To purchase any of the titles listed, simply click on the cover images or links and hit "Buy The DVD or Blu Ray" on their home pages. 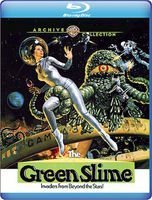 We thank you for supporting the GCDb!